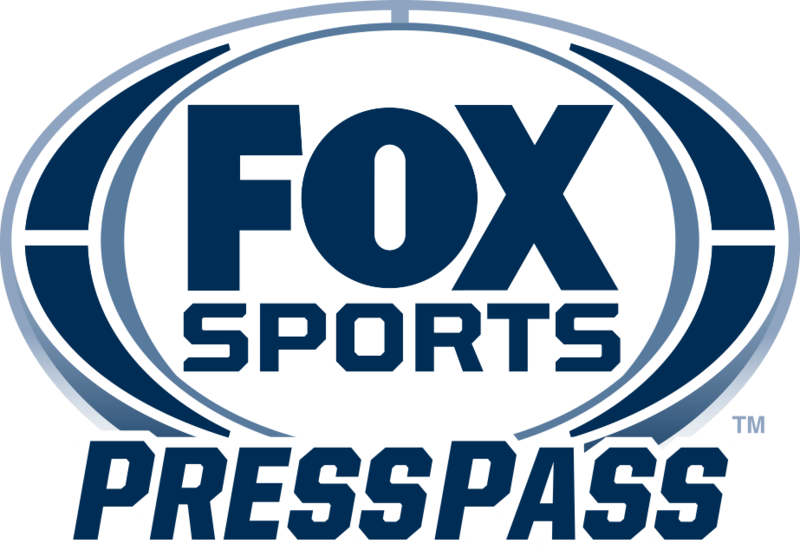 This afternoon, FOX Sports conducted a press call to preview its coverage of the 2015 NFL season. Pro Football Hall of Famer & three-time Super Bowl-winning quarterback Troy Aikman, two-time Super Bowl-winning head coach Jimmy Johnson, six-time Pro-Bowl wide receiver Randy Moss joined president, COO & executive producer of FOX Sports Eric Shanks and President of FOX Sports’ Production & executive producer John Entz previewed the network’s coverage which begins this Sunday, Sept. 13. FOX NFL KICKOFF makes its network debut at 11:00 AM ET, followed by FOX NFL SUNDAY at 12:00 PM ET and singleheader coverage of the NFL’s Week 1 schedule, highlighted by the Green Bay Packers taking on the Chicago Bears at Soldier Field.